Hitting Bottom - When is an Drug or Alcohol Intervention Necessary? Hitting Bottom: When is an Intervention Necessary? Freedom Interventions was founded on the idea that hitting bottom does not have to be the experience that most families dread. With proper planning, a well executed addiction intervention can help your loved one to be properly motivated to engage in recovery before hitting bottom. You do not have to wait for a catastrophic event to occur before you step in and offer help. After consulting with an interventionist, we will first determine if an addiction intervention is necessary for your loved one. Each individual is different and has unique needs. If an intervention is not needed, we can offer you some support that will help you to get your loved one into treatment or other supportive setting on your own. 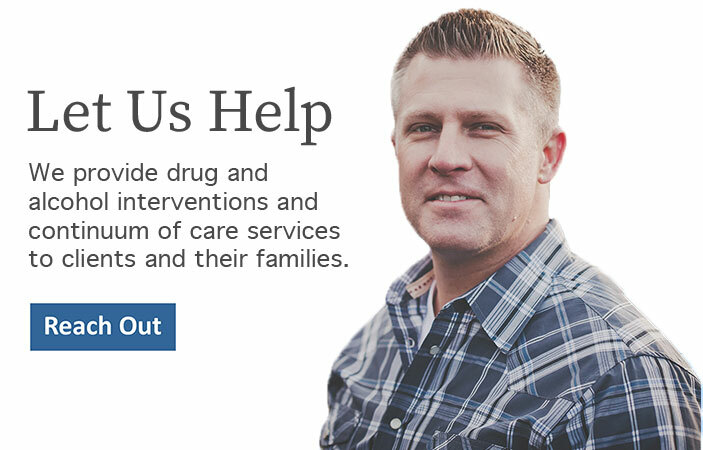 If an intervention is necessary we will help you plan every detail of the intervention and treatment solution to meet the specific needs of your loved one. We will consider what type of intervention, whether surprise or invitational, is needed and plan each case with the best interest of the family and the addicted individual in mind. We will help you approach the event with love, strength and the full support of our team. No one should go through this alone. If someone you know is suffering with an addiction or compulsive behavior and needs help, contact us today. When you hire us, you get more than just an intervention. We offer a six month continuum of care. This includes pre-intervention training, a well planned and carefully executed intervention, and ongoing support and training during your loved ones treatment experience, a solid aftercare plan, and transition home. We firmly believe that addiction is a disease that affects the entire family system and the solution must extend to the family as well. As such, we work closely with families using recovery principles that work and have withstood the test of time. Remember, truly hitting bottom refers to a state of the internal conditions of emotional distress and general misery, and this doesn’t always mean people have lost jobs or other material things. While this often does happen as well, it is by no means the rule. Allow us to help you with your struggle of hitting bottom in your family, regardless of what it looks like. We are standing by, call us at 888-762-7557 today.